The Supersport class features road-going, production based ‘showroom look-alike’ machines, although changes are permitted to exhausts, suspension internals and also tyres. They are powered by engines over 400cc and up to 600cc four stroke four cylinder: 600cc up to 675cc four stroke, three cylinder with minimum weights of 161kg for all configurations. 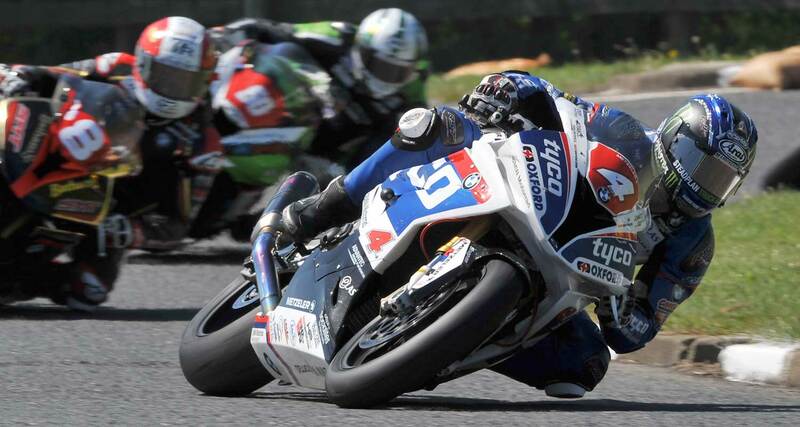 This popular class has seen some of the most exciting races ever at the NW200, with past winners Alastair Seeley, Ian Hutchinson and Steve Plater.